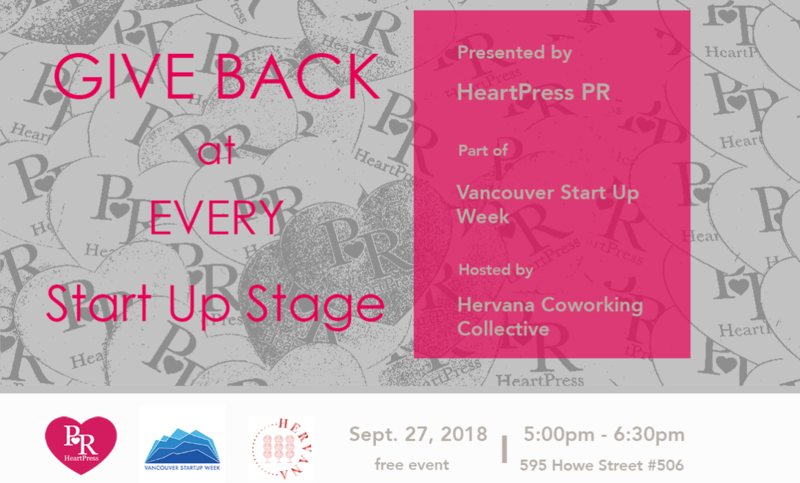 Vancouver Start Up Week is fast approaching and we have an event that is sure to inspire your giving spirit. Our workshop will show you that it’s possible to show you care about giving to community at every stage of the company, regardless of the resources you have to offer. Studies show that philanthropy can increase employee retention, assist with recruitment and offer a competitive market advantage. Find strategies and ideas to fit your startup budget and excite your next charitable giving. Aren’t a Start Up? This is still for you! Our session applies to all stages of business whether you are a one person show, a small team or you’re ready to start bringing more strategy to your existing corporate giving program. 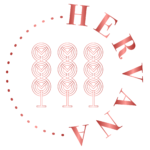 Join us after work to network and learn at one of Vancouver’s newest co working spaces Hervana. This event is open to the public. Register in advance to save your spot! 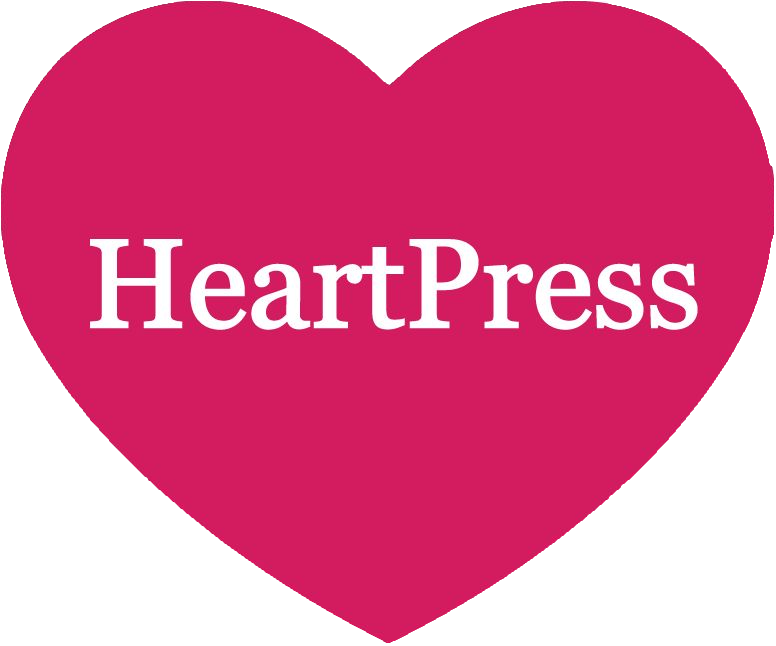 If you need to up your corporate giving game, HeartPress PR can help. Contact the HeartPress team to take your company from doing good business to doing good.